End September sees the Bordeaux Cru Bourgeois Trade Tasting return to London. Last year’s tasting was described by the Wine Advocate’s Neal Martin as a very fertile hunting ground for great value, affordable quality, drinking red Bordeaux. If the region of Bordeaux is to retain its admired status as the most collectable wine by connoisseur’s, it is crucial that smaller, lesser classifications are bought and drunk by regular consumers. 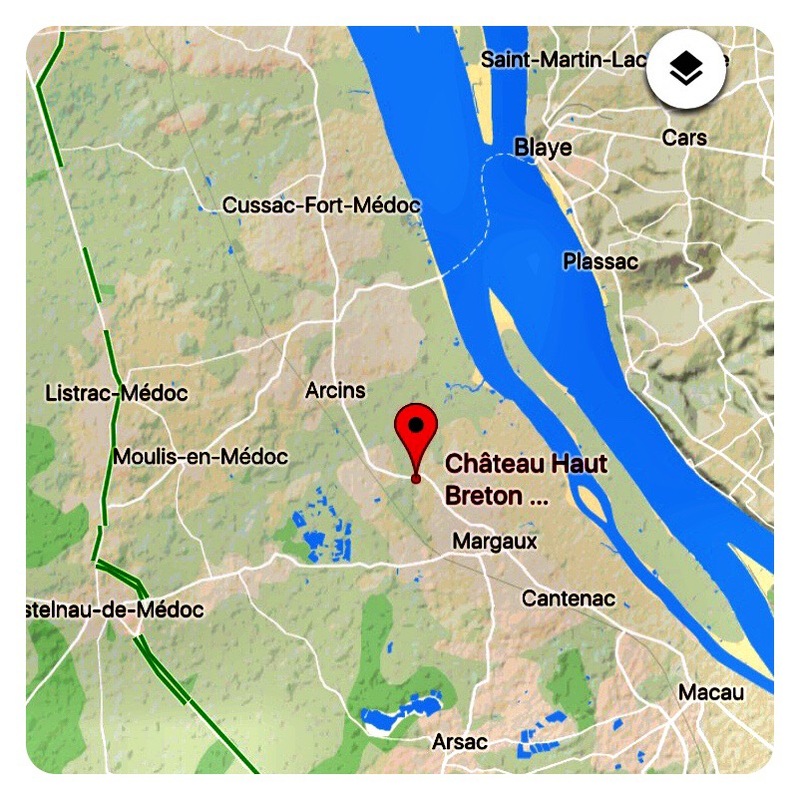 The love affair with Bordeaux has to start somewhere, and for many wine enthusiasts, it starts with drinking tantalising Cru Bourgeois wines. So tonight I’m getting into training for the tasting by drinking a delicious bottle of appellation Margaux Cru Bourgeois. 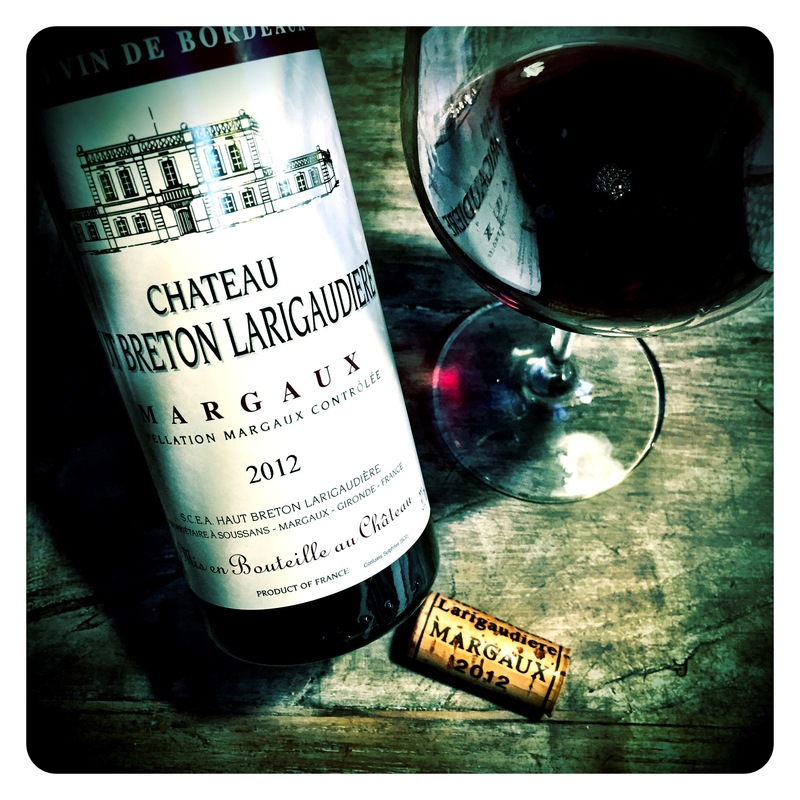 Chateau Haut Breton Larigaudiere 2012 Margaux, 13 Abv. 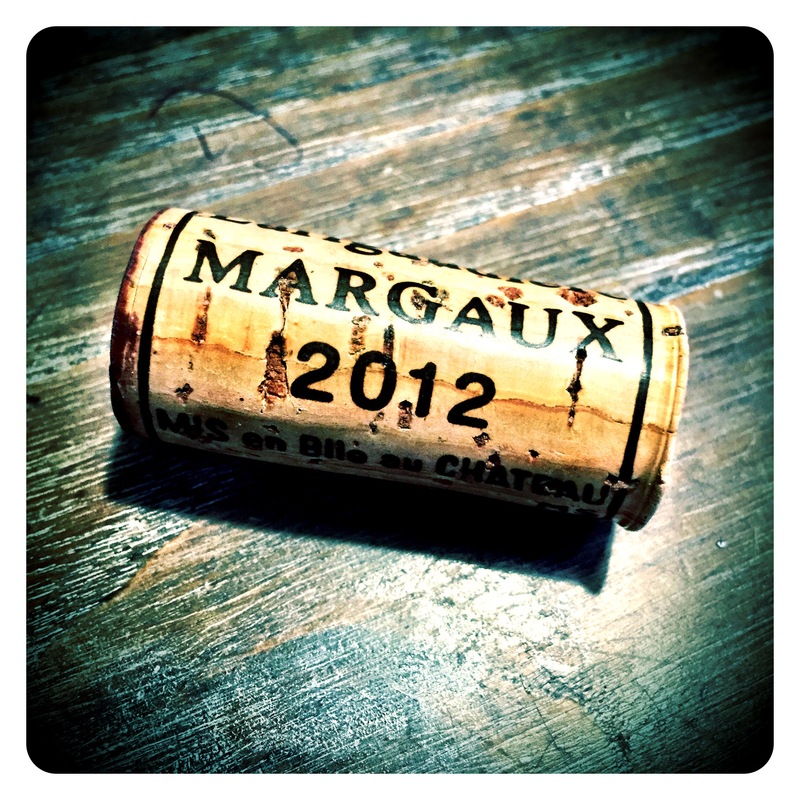 A blend of 90% Cabernet Sauvignon and 10% Merlot, this is an absolute cracker from the Margaux appellation. Sweet red plum and blueberry fragrance lift effortlessly out of the glass. Violets, jasmine, dried mint leaf, pot pourri herbs and seductive musk notes add massive complexity. There is also plenty of rich earthy cassis and lush red cherry exotism to excite even the most reluctant Bordeaux connoisseur. Palate concentration is very impressive yet you never lose sight of the wine’s Margaux’esque elegance, allure, perfume and seductive beauty. Creamy, powdery tannins are the order of the day making this a top notch Margaux that is both precise and pretty, yet deceptively powerful and intense. True to the vintage, there is ample accessible upfront fruit, fine balance and harmony and bright pure freshness. This is a fantastic offering that cannot fail to excite. Drink now to 2030.